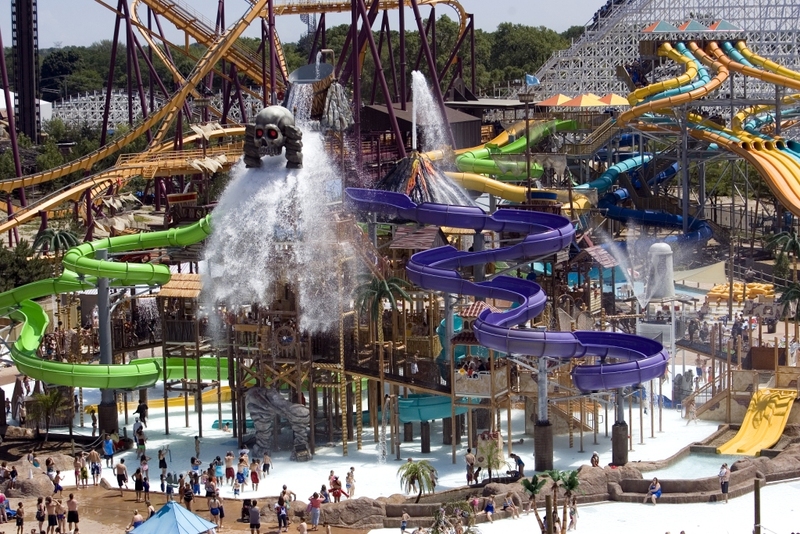 Six Flags Great America and Hurricane Harbor are two great parks that you can experience at one destination. 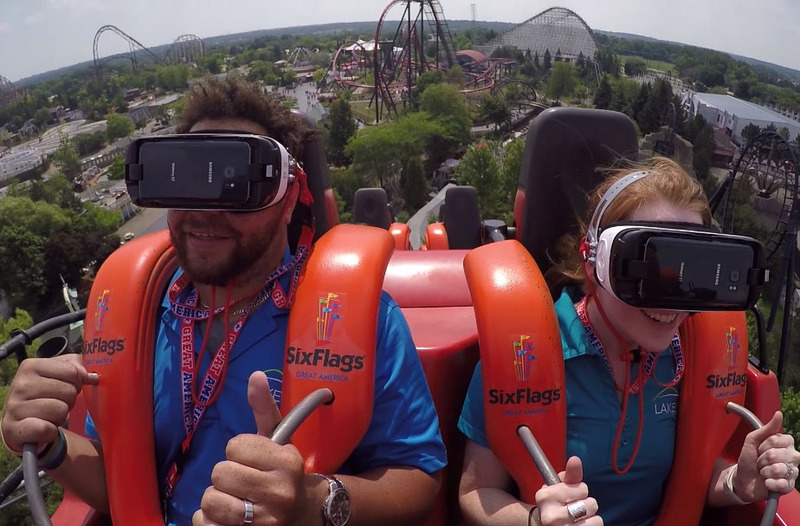 Located in the heart of the Midwest in Gurnee, Illinois, Six Flags Great America is 45 minutes north of Chicago and south of Milwaukee. 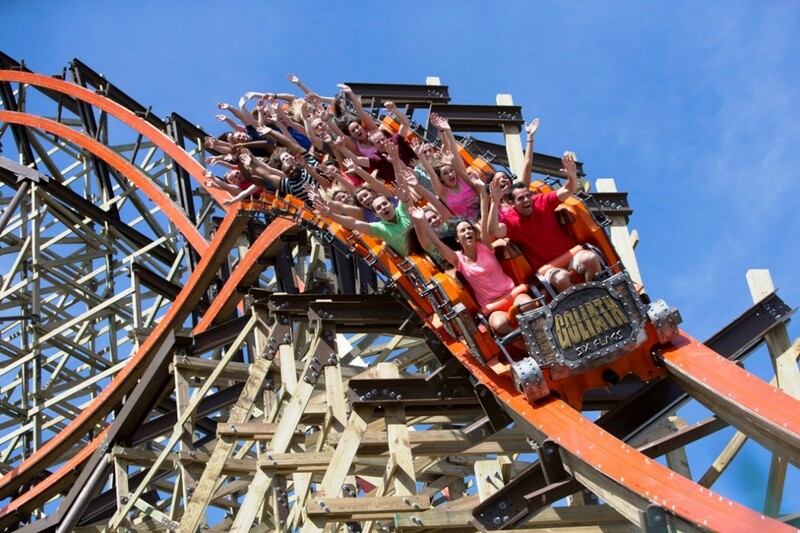 Six Flags Great America offers endless adventures for the entire family with 16 heart-pounding roller coasters, a 20-acre water park, spectacular shows, a nighttime parade and three children’s areas. 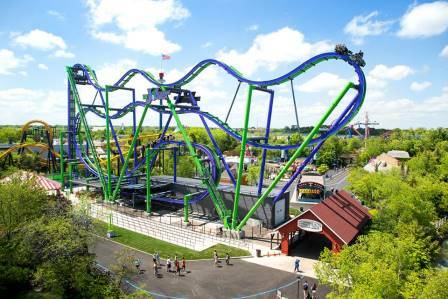 Try out Maxx Force, the new ride coming soon in 2019 that will sport the tallest and fastest double inversion coaster! Splash, scream and soar your way into summer! Six Flags is the place to be. The 2019 ticket information is coming soon.